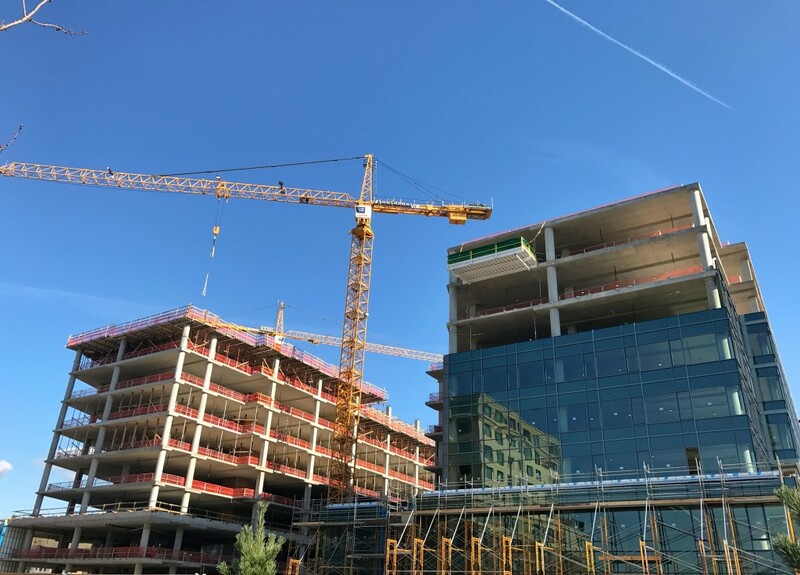 The Tower 1 work continues on the roof after topping out last month with the mechanical screen install and finishing out of the elevator penthouses. As weather permits, waterproofing is ongoing on the roof as well. 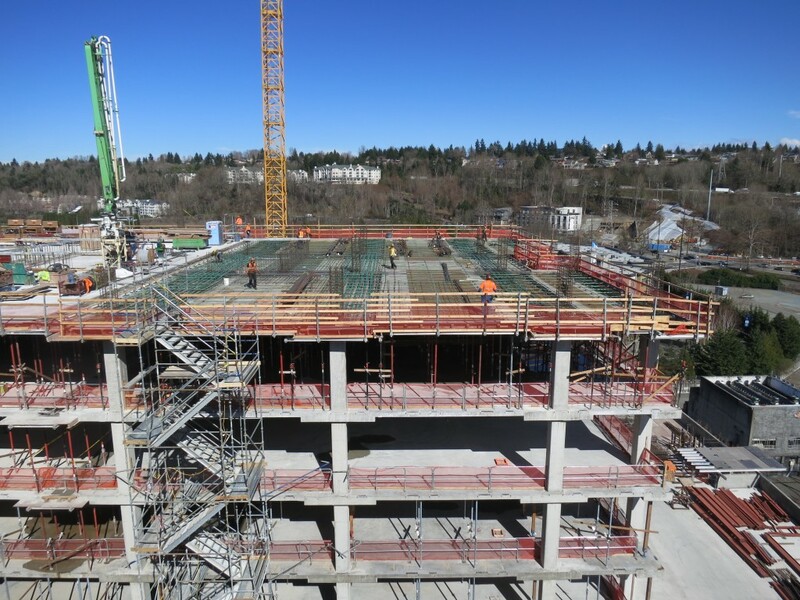 The Tower 2 elevated concrete decks will be complete up to the roof by early April. 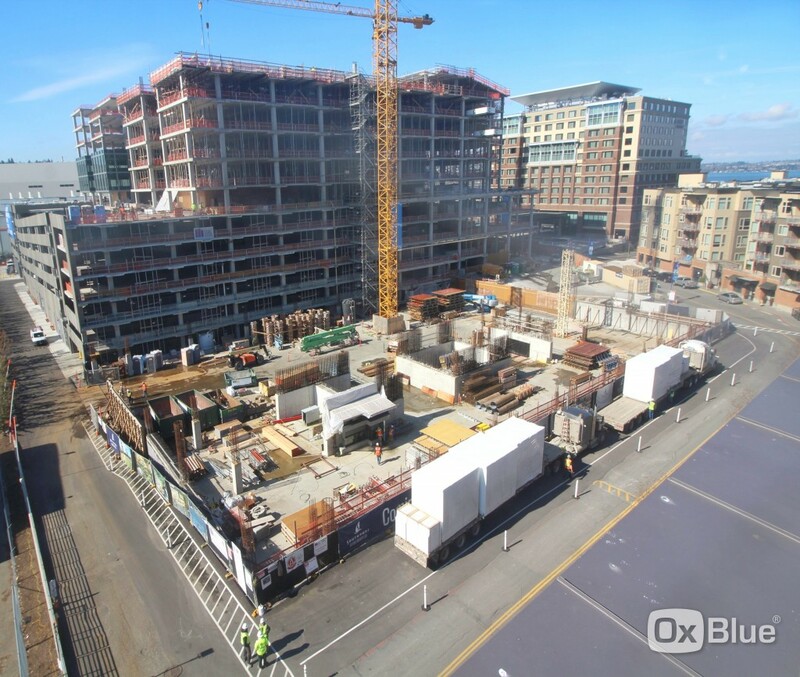 At that time, the concrete contractor will begin work at Tower 3 adjacent to the Bristol roadway with the first elevated deck pour occurring on April 10th. Miscellaneous curbing and planter walls will finish the concrete work at Tower 1 and Tower 2. Masonry block walls are also being finished at the interface between the parking garage levels and the adjacent office space. 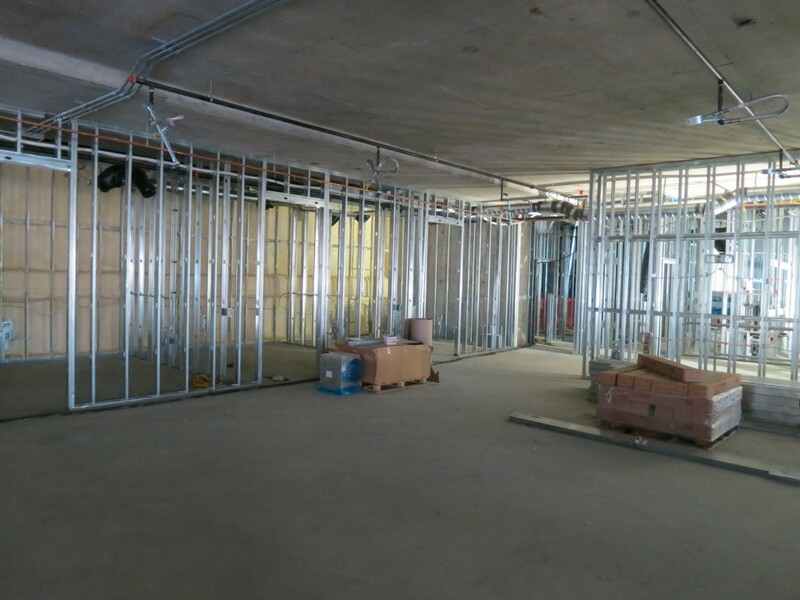 Framing and layout for interior rooms is near complete at the podium levels with electrical wall rough-in proceeding prior to sheet rock install. 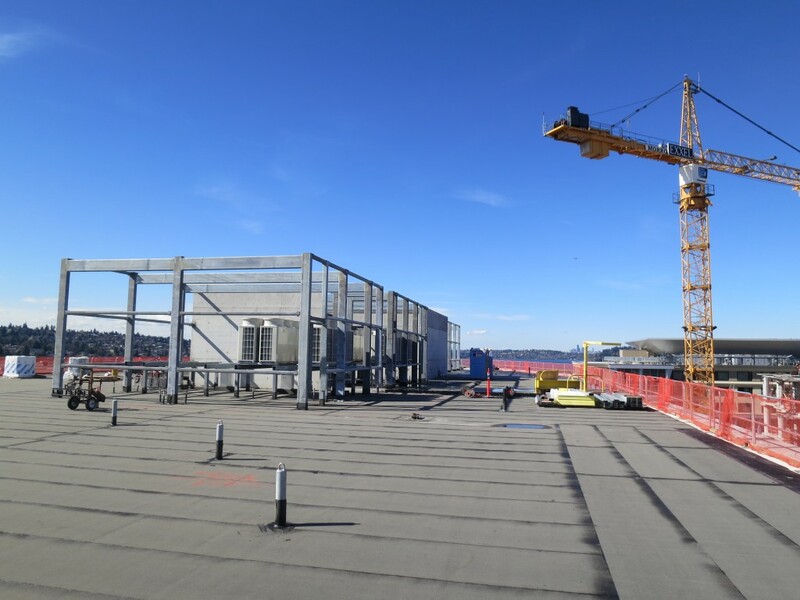 Mechanical, electrical, and fire protection systems install is ongoing at the ceilings. 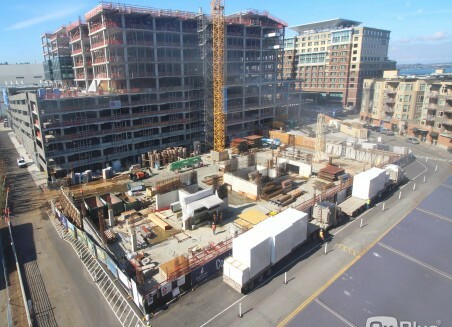 Hard lid framing is scheduled to begin next month at the podium levels as the rough-in continues up the tower. 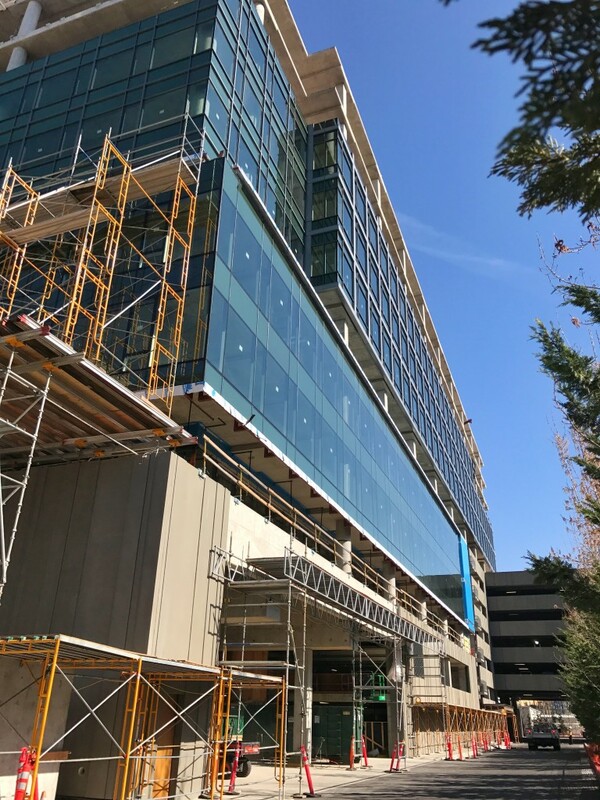 The elevator vestibules at the parking garage are currently being finished for use in late May which will allow expanded self-parking and valet availability. The elevator cabs themselves are substantially complete with exterior controls currently being installed. Elevator install has begun at the tower as well with the completion of the support steel. 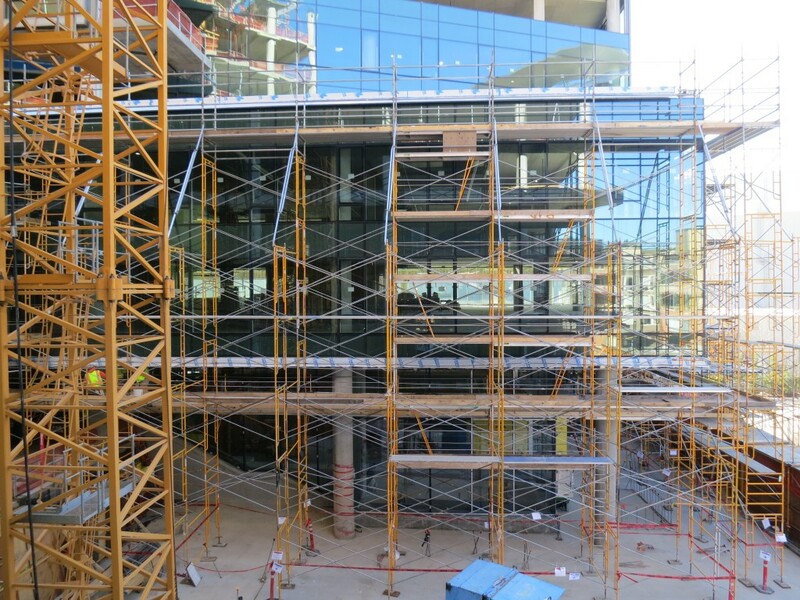 The curtain wall glazing continues up the building at Tower 1 and will be complete by early April. 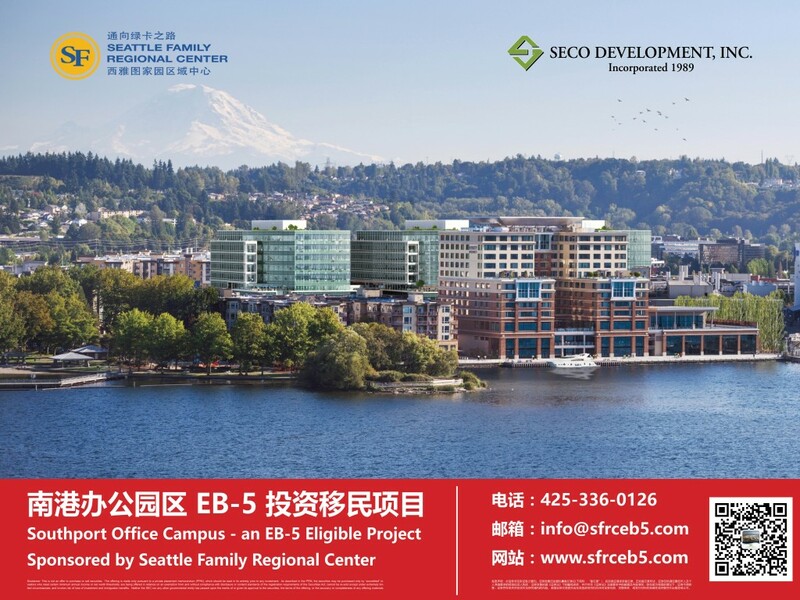 The curtain wall is fully stocked on upper floors so that curtain wall on Tower 2 can begin in April as well. 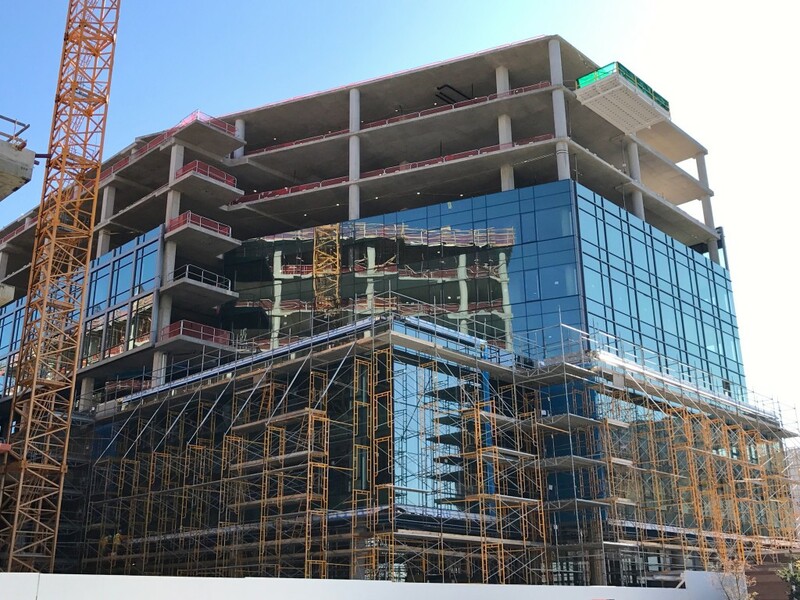 Curtain wall for Tower 2 will be complete by early June. Between Tower 1 and Tower 2, scaffolding has been erected to facilitate the stone install that surrounds the lower floors. 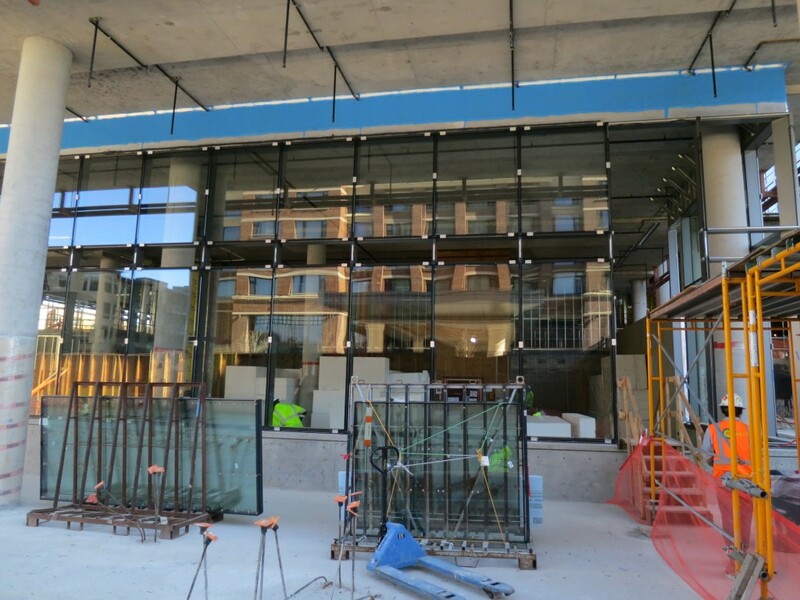 In addition, storefront frames, waterproofing, and subsequent glazing has also begun at the ground level retail and entry vestibules for both Tower 1 and Tower 2.